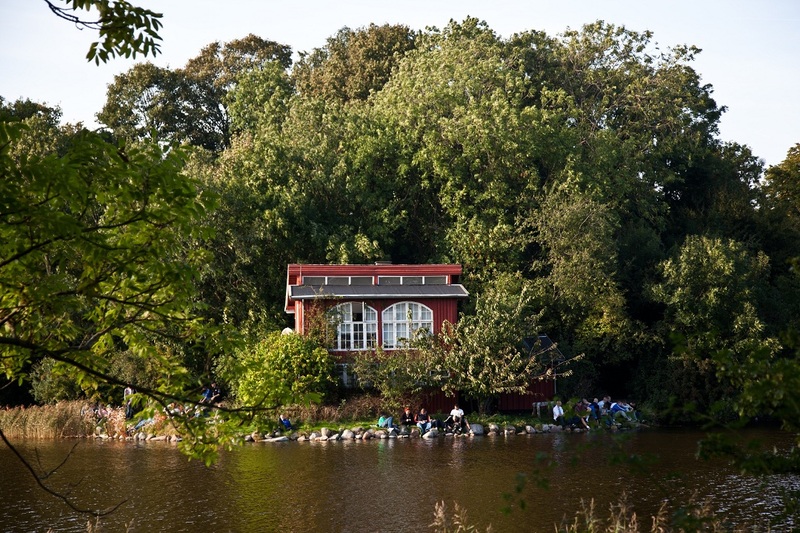 From quirky urbanity to show stopping natural beauty, Danhostel’s Georgette shows us how to make the most of Copenhagen. 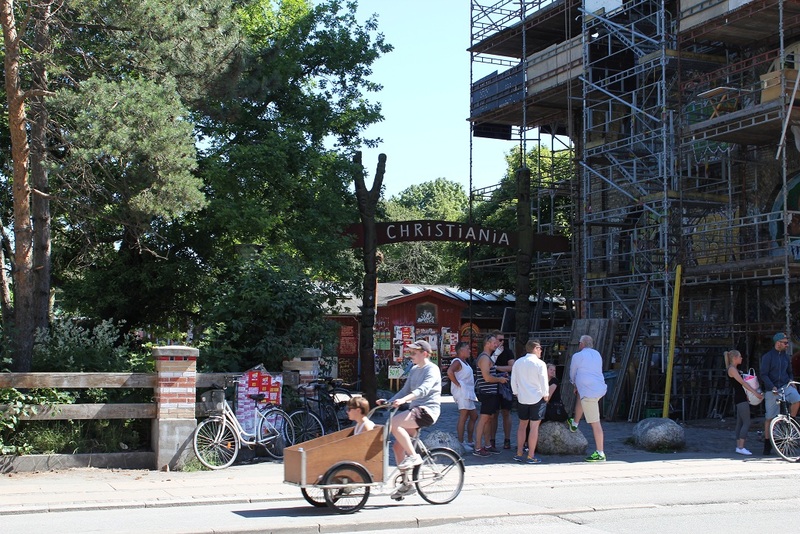 Sleeping at a hostel in Copenhagen is one thing, but touring the city is another. So after meeting new guests, taking in the fabulous views, and soaking up the personal attention from the staff, why not go out and enjoy the pulsating city life and its beautiful natural surroundings? 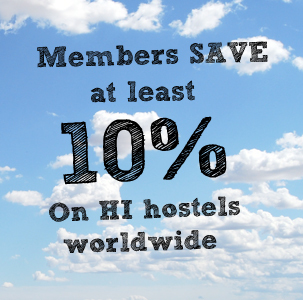 Start your day off with breakfast at Danhostel, then meet in the lobby at Danhostel Copenhagen City and be included in a free guided tour. If you prefer to book a paid guided tour with Copenhagen Food Tours, you will combine a bit of Denmark’s cuisine with a tour of the city’s hot spots. Try at least once to go off on your own and see the natural, beautiful surroundings. 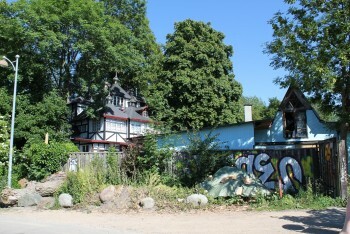 It is a pretty safe city, so if you explore without a guide, here are a few places of interest you may wish to visit. 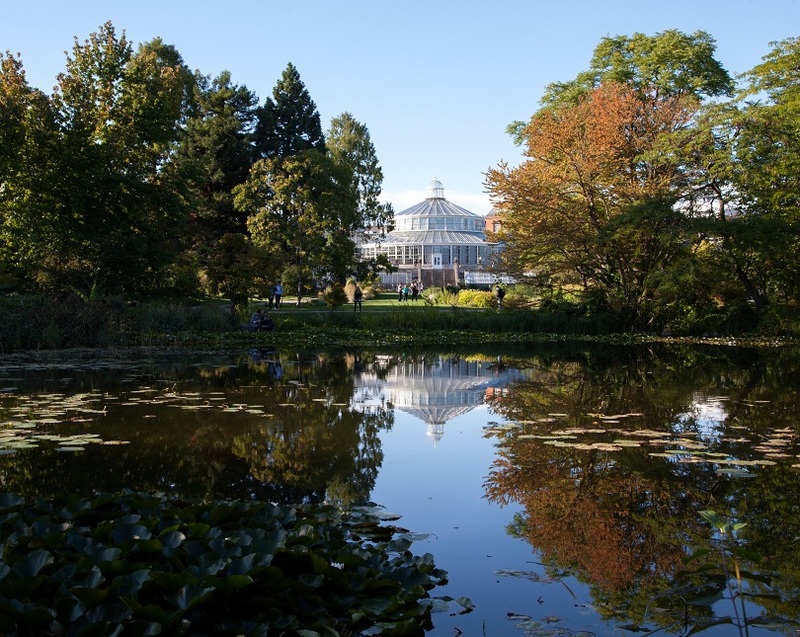 The Botanical Gardens (Botanisk Have) is a little oasis just a stone’s throw from Nørreport train station. 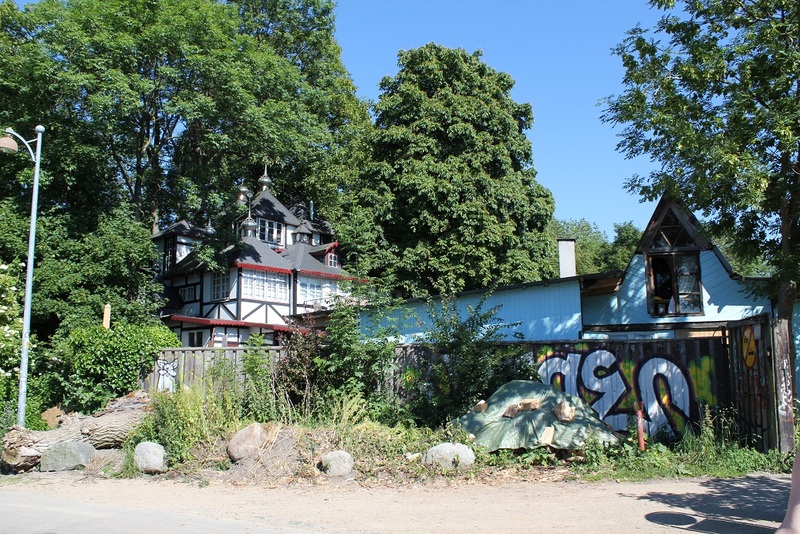 Expect to find a large collection of plants and fungi, and if you feel like spending a bit of cash, have a sit down in the café and enjoy a few Danish delicacies and your choice of beverage. The Botanical Garden’s gift shop sells interesting souvenirs that you can purchase to remind you of your trip to our lovely city. 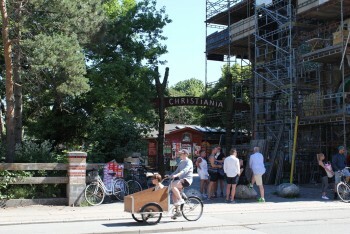 A trip to Christiania will open your eyes to the ‘other world’ in Denmark. As the sign indicates at the gate when you enter, “You are leaving the EU.” You will be pleasantly surprised at the beautiful scenery found near the lake and other lush areas. Find a resident as you walk through this jaw dropping location and ask about the life and adventures with and without law enforcement. 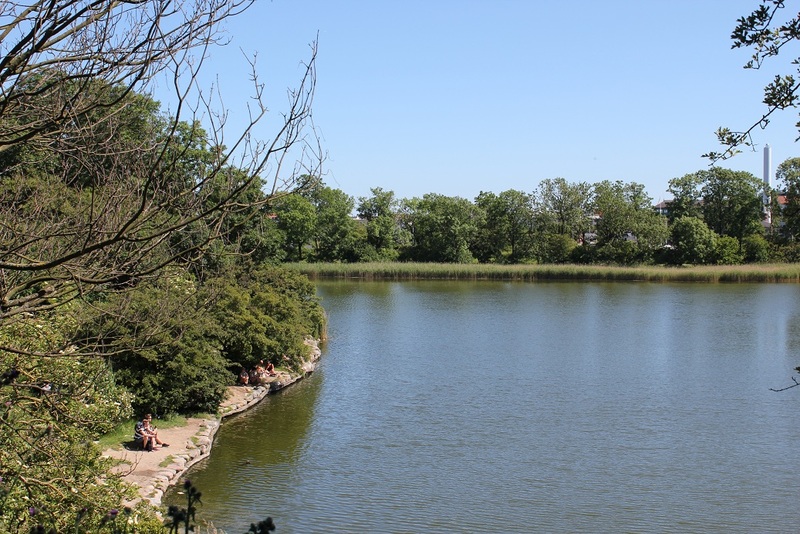 Another beautiful spot is Amager Fælled located in the north western part of Amager. Take the Øresund train heading towards Copenhagen Airport, just one stop from Copenhagen central station, and get off at Ørestad train station. Any of the natives can point you in the direction of one of the greenest and largest natural areas near the city. Today the area is used as a recreational centre and attracts joggers, bird watchers, hikers, cyclists, and tourists. Don’t forget to look out for the small dome glasshouse which has a variety of fruit trees. Learn the history and ask about the last execution which took place there in the 1800s. A walk along the waterfront will be a relaxing one and will reveal glimpses of our nearest neighbour, Sweden. It really is the perfect time of year to watch the leaves take on their winter colours. It might sound strange and eerie to discuss, but a trip to cemeteries in Denmark will surprise you. 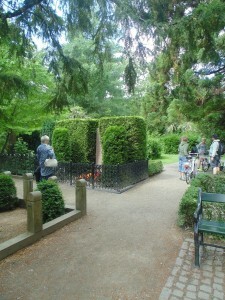 Try visiting among others, Assistens Kirkegård, where Hans Christian Andersen is buried. Even though part of the graveyard will be one of the new stops on the Metro line, there is still a burial area where the natural surroundings are fantastic, the gardens immaculately manicured, and no two trees are alike.